Jean Wyllys, Brazil's only openly gay congressman, has fled the country, citing death threats. 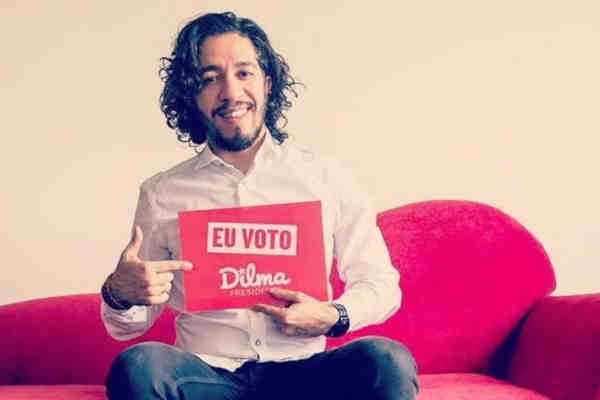 Wyllys told Sao Paulo daily Folha de S. Paulo that death threats against him had increased since the March murder of Marielle Franco, an openly lesbian Rio de Janeiro councilwoman and LGBT rights activist. Wyllys and Franco were friends. Wyllys, who has represented the state of Rio de Janeiro since 2010, will be replaced in Congress by David Miranda, a Rio de Janeiro councilman who is married to Glenn Greenwald, the American journalist. In October, Brazil elected Jair Bolsonaro, who has described himself as a “proud homophobe,” as president. Wyllys and Bolsonaro, a congressman for 28 years, had frequently clashed on the floor of the lower House of Deputies.